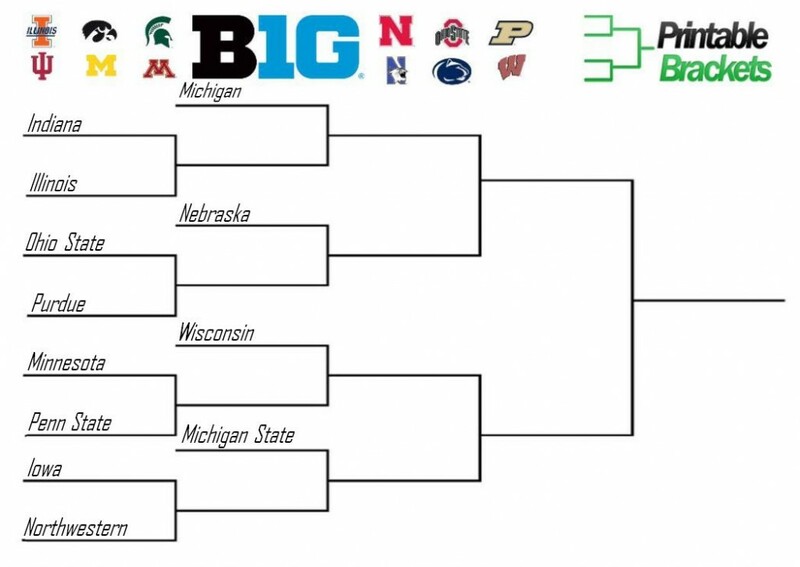 This year’s Big Ten basketball tournament will begin on Thursday, March 13th. The championship game will be held on Sunday, March 16th, which is also the same day the field for the NCAA Tournament will be announced. The first Big Ten tournament was played at the United Center in Chicago, Illinois in 1998. Michigan defeated Purdue in the inaugural championship game, but the victory was later vacated due to a scandal involving team booster Ed Martin. Michigan State won the next two championship games and also defeated Ohio State in the 2012 tournament final. Ohio State knocked off Wisconsin, 50-43, in the title game in 2013. Iowa, Illinois, Wisconsin and Purdue have also previously won the Big Ten tournament. Several future NBA players have been named Most Valuable Player of the Big Ten basketball tournament. The first MVP was Michigan’s Robert Traylor, but he was forced to relinquish the honor. Other MVP’s and future NBA players include Wisconsin’s Devin Harris, Ohio State’s Mike Conley Jr., Evan Turner and Jared Sullinger, and Iowa’s Reggie Evans. The 2014 Big Ten basketball tournament will be held at Bankers Life Fieldhouse in Indianapolis. The 2013 edition of the event was at the United Center in Chicago, which will be the host site again in 2015. The tournament will then return to Indianapolis in 2016. All games in this year’s event will be televised nationally across four different networks. The women’s Big Ten tournament actually pre-dates the men’s event by three years. Penn State knocked off Ohio State in the first championship game and won the first two tournament titles. Purdue won the most recent title in 2012 and has won a conference-high eight tournaments overall. Ohio State has collected four conference tournament crowns, while Iowa has two. Illinois, Michigan Minnesota, Northwestern and Wisconsin are among the schools to never win a conference title.